Financial planning is the key requirement when you are earning. 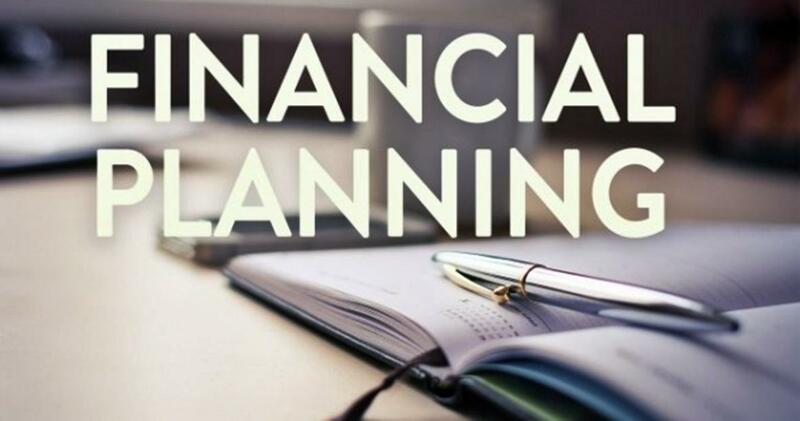 It helps in determining the long term and short terms financial goals, so that in the future after retirement you don’t suffer from a serious financial crisis. All young individuals who have just started earning, it is advisable you spend some time going through the various topics of the financial blog to understand cash flow and its management. You can also visit the site thacash.com to get the financial guide about the best ways to make, save and manage money for better financial security. While the financial sites and blogs will definitely give you a clear understanding of money management, the following tips will assist you in how to make smart financial decisions for different ages. This is the entry point of an individual to earning sector. Most of the people after getting a new job either overspend their salary or get involved in different kinds of financial drainage habits for fun. Try to make a budget for your expense at this age and save the rest. According to Ted Schumann II, who is the managing partner of ‘The Independent registered advisory’ from DBS Company; has one advice for the youngsters in 20s not to get into the hassles of credit card debts and instead focus on saving as much money as they can. Open an Individual retirement account or use the 401(k) to save the amount for future security. In the 30s it is the peak time to set your financial goals and decide the priorities of investment in your life. Make sure that 15% of your income every month goes to the retirement plan while fulfilling priorities at the same time. According to Stuart Ritter who is a senior financial planner from T.Rowe Price Brokerage firm has stated this is time to understand what is more and less important for you. Forex- You can drive an old car to save for a new house or you can live in a small apartment to save for international vacations. It is all about priority. In the 40s, it is time to evaluate your progress from the past two decades. With consistent saving from the 20s and 30s, it is expected to have a good amount of money in this age frame for any individual. Use a retirement calculator to check your savings till date and analyze how much they are going to benefit you in retirement. Various finance blog will help you to give idea about increasing your savings. According to Ritter, this is the time you should bring the savings in your different retirement account maintained for different jobs into a single account. Use Rollover IRA to transfer your old savings from 401(k) or other accounts into one place. Many people are unable to do a productive retirement saving. For them, IRA US agency has provided a benefit of increasing the contribution limits for people above 50 for the tax benefited retirement accounts like 401(k) and IRA. This, in turn, has helped senior individuals to put extra $6000 and $1000 in 401(k) and IRA respectively annually which further increases to the amount of $25,000 for 401(k) and $7,000 for IRA if evaluated in 2019. According to Schumann those who are constantly earning till the 50s and have the ability of full fund their retirement account; this contribution catch-up plan is highly beneficial for them. This is the retirement age. At this time individuals should focus on what they are going to invest their retirement amount. It is advisable to put your retirement amount into investments that will multiply with the upcoming years through your retirement age for financial security. According to some financial investors, if half of the money is put in equity investments at this age, it helps in multiplying further in the form of capital gains.